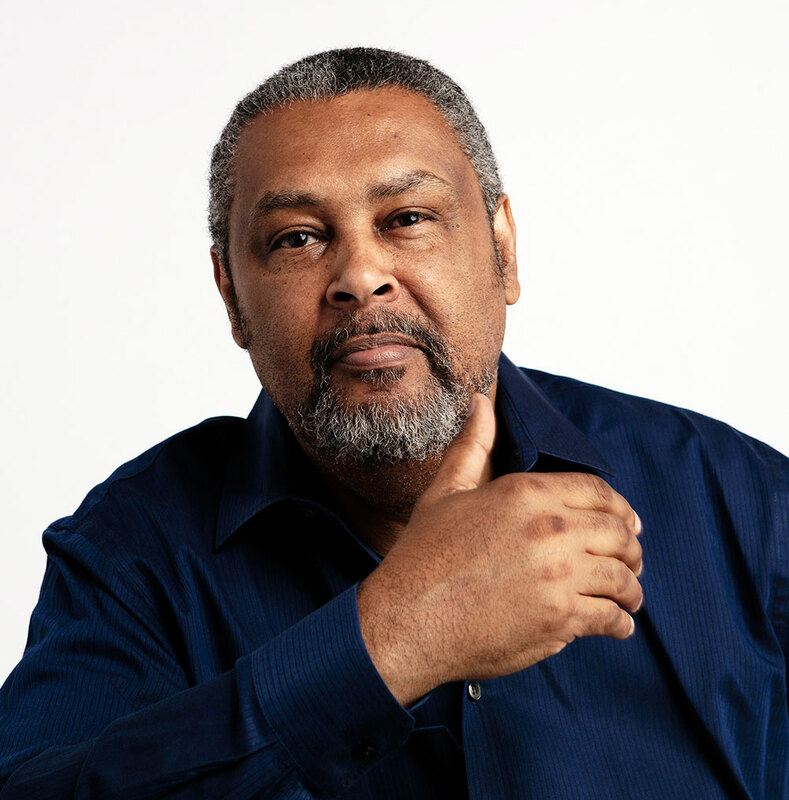 Kevin Willmott, a film director and screenwriter, who collaborated with Spike Lee in writing “BlacKkKlansman,” will host a screening of the film April 8, while on the University of Central Arkansas campus as an artist-in-residence. The film won an Oscar and a BAFTA for Best Adapted Screenplay. The screening, followed by a Q&A with Willmott, will be held from 7-10 p.m. in McCastlain Hall Ballroom. 1:30-2:45 p.m. – Symposium: African-American Cinema and Spike Lee in Stanley Russ Hall room 103. This event is free and open to the public.